When people spend time in the back country or wilderness, or even go on a day hike near town, there will always be some element of risk and having the right equipment goes a long ways into being prepared in the event of an emergency. And included in your list of the items that should always go with you are the Ten Essentials. This list was originally conceived by mountaineers but is now widely adopted by most everyone who hikes, backpacks, skis, snowshoes, or pursues any other sport in the wilderness. The list has evolved over the years but this is what is considered the modern, updated list. Traditionally, navigation was a map and compass. 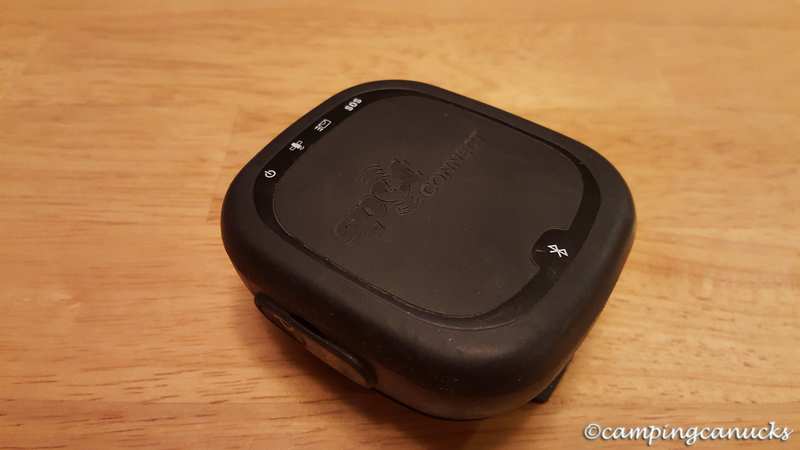 These days, however, this item has now come to include a GPS receiver and/or navigation apps that are readily available for most smartphones. Even for people who use electronic devices for navigation, they should always carry a compass at the least as compasses do not run out of power. Topo maps may or may not be needed, depending on whether one is following a well established trail or navigating cross country but in most cases are a good item to bring along. There are a large number of sources to obtain maps and in many cases, one can print their own. We always carry a GPS receiver as well and it has kept us from getting lost a few times over the years in dense brush while moving cross country. 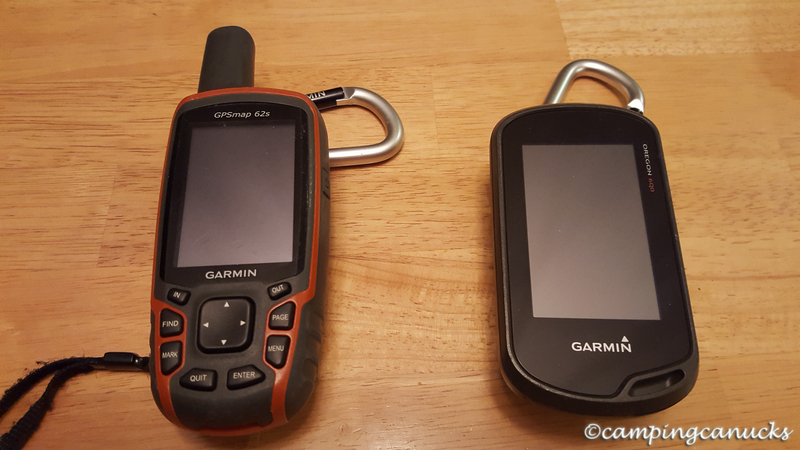 There are many different models and price points to choose from, but at the least, a GPSr should be capable of being able to have maps loaded on it. Be sure to include extra batteries or a means to charge the device. Sun protection is a very important part of a kit as sunstroke and sunburns are two conditions that can really make for a terrible trip and potentially endanger a person’s life in some cases. Items to be brought along would include sunscreen, sunglasses, lip balm, and clothing to cover both the body and the head to minimize exposure. In some environments, particularly on snow and on the water, reflected light needs to be taken into consideration as well. When we are canoeing, for example, we will generally wear long necked and sleeved shirts as well as larger floppy hats that cover our heads and ears. Many times, even on a hot day, we will also wear pants to avoid burning our legs from a long day in the sun. And from experience, we know that it’s easy to get a sunburn while walking on snow even when it’s not particularly sunny out. Insulation is merely extra clothing to keep a person warm and/or dry in case weather conditions turn bad or one has to spend an unexpected night outside. This can be as simple as a light jacket in the height of summer when evenings are warm to as much as a complete extra set of layers if one is travelling in the winter. A waterproof jacket should always be brought along. Keeping warm when one is wet can be very difficult to do no matter the season. 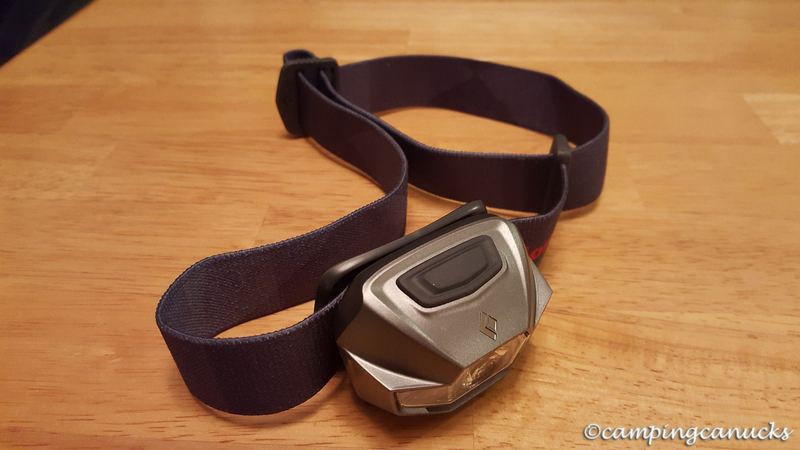 Headlamps tend to be the illumination of choice as they have excellent battery life and are hands free. It’s a good idea to get a waterproof headlamp as the odds are that one will be using it in the rain at some point. Additional illumination options include candle or battery lanterns and flashlights. Be sure to carry extra batteries. 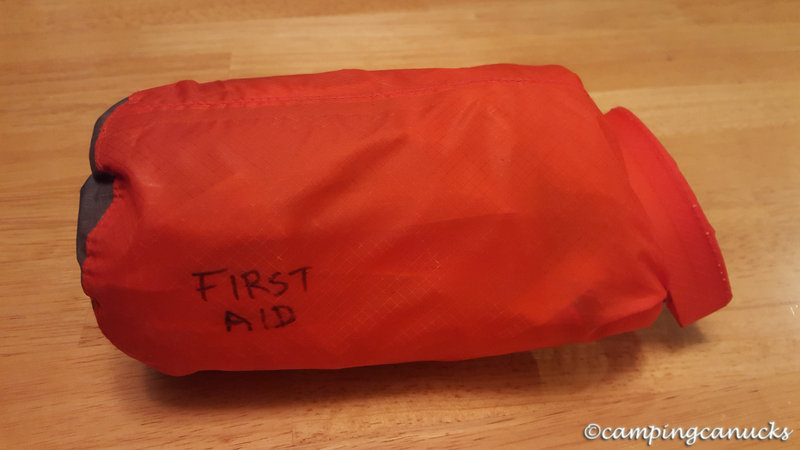 At the least, everyone should carry a first aid kit. This can be one that is purchased or assembled but needs to include some basic items; bandages, blister prevention, gauze, extra medication, and so on. First aid should also always include a pen or pencil and paper. If there is a serious injury that requires first aid, it’s very important to write be able to write down things such as symptoms, medications, and so on. Having the ability to start a fire in the event of an emergency can be the difference between life or death. Weatherproof lighters, waterproof matches, and a fire starter of some sort are items that would be included in this category. We carry matches in a waterproof container and chemical fire cubes that will light under any condition and burn for several minutes. This is a fairly broad category that includes items used to fix or repair other items you have along such as tents, air mats and pads, or even a canoe. It should include a good multi-tool and things like Tenacious tape or duct tape and possibly a sewing kit to patch up torn clothing. Nutrition is extra food and can vary in variety and quantity. For a day trip, we will carry at the least some extra energy bars and things like dried fruit or trail mix. On longer, multi-day trips, we usually bring along about one extra day’s worth of food in case we have to spend additional time on the trail. That will generally include extra freeze dried meals as well as high energy instant foods. Extra water can be critical, especially if there are no ready sources of water to refill from. On most trips, we use our hydration reservoirs and will also often carry an extra litre or two on really hot days. Most times as well, we will carry a means to treat water in the event that we need to refill from a less than clean source. For a group who is backpacking, they’ll usually have a tent so the need for emergency shelter is not there. However, for day tripping, emergency shelter should be considered in case one has to spend an unexpected night out. At the least, an emergency space blanket should be included in a pack. Other options include lightweight tarps and bivy sacks. For ski touring day trips, we include a lightweight tarp in our packs that can be quickly set up to protect from wind and snow and at other times, each carry a space blanket. Plastic bags are another cheap and available option as well. Beyond the list of Ten Essentials, there are a number of things that can be considered to bring along. For much of the year here in British Columbia, and in many other places, this can more or less be considered an essential. There are a lot of options on the market but we find the most effective ones contain DEET. 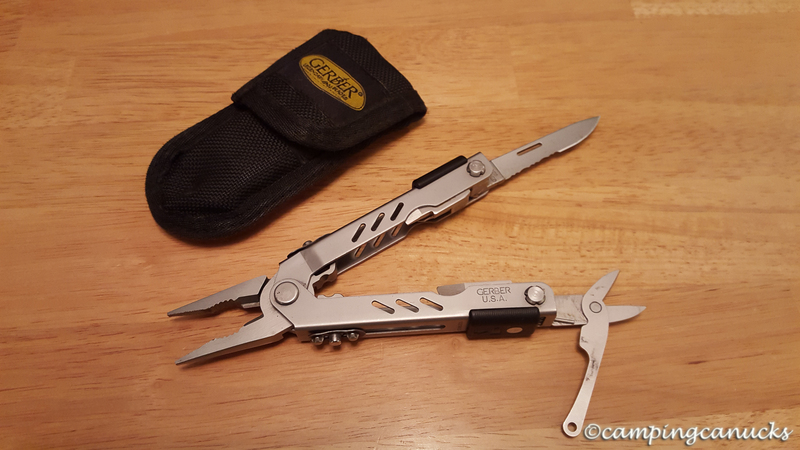 A fairly important item that is small and easily put into a survival kit. Many packs will also have one attached to the sternum strap. A whistle can potentially save your life. There are a number of devices that fit into this category including cell phones, radios, and GPS messengers. Since practically everyone has a cell phone these days, it doesn’t take much to bring it along and we have read quite a few rescue reports in which the rescuers state that the victims should have brought a phone along. We also carry a spot emergency messaging device in the event we are far outside of cell service. 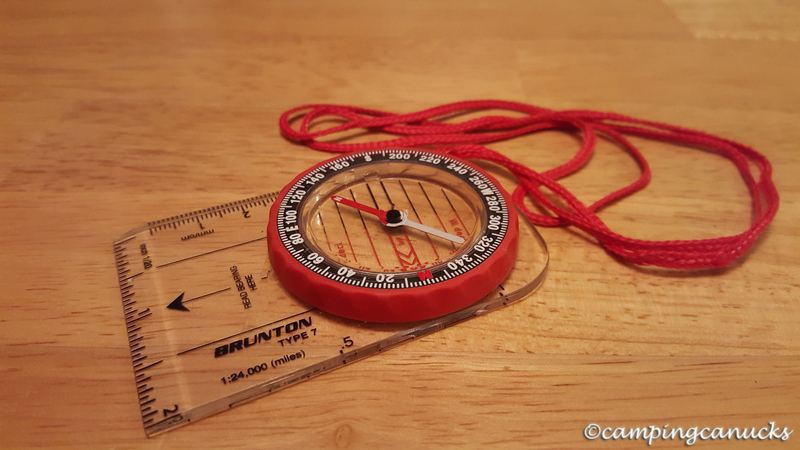 Some compasses come with a mirror, which can be used to signal for a rescue. Otherwise, a small mirror should be considered as part of a survival kit. This may or may not be something that needs to be brought along but here in British Columbia, there are a lot of bears in this province. Some years we have seen plenty of both black and grizzly bears and we have had a couple of close calls in which we have almost had to use our spray. 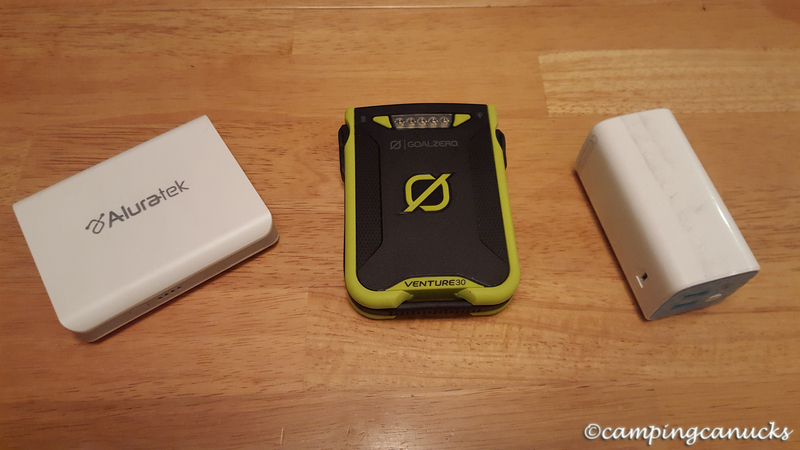 With the widespread availability of small and effective portable power devices on the market now, they are another item to consider bringing along. In some cases, they can replace some of the batteries that are needed for other devices such as phones and GPS receivers. There are other things that can be brought along as well, depending on the season or other conditions. As an example, we will carry hand and foot warmers with us in the winter to provide additional heat. And that concludes the list of Ten Essentials and some of the additional items that we almost always carry with us whenever we take to the wilderness. Be sure to check out our 10 essentials video on Youtube where we discuss each of the items presented on this list.